Three major insurance providers have agreed to offer free commuter cover for customers who use their bikes during Ride to Work week between June 20 and 26. Customers who have policies with Carole Nash, Ageas and ERS are to be offered free commuter cover during national UK Ride to Work Week. With around two-thirds of riders opting only for social and domestic coverage, this free cover will enable them to use their bikes throughout the working week and still be fully covered. The cover for commuting will run from Monday June 20 through to Friday June 24 and will not cover the weekend. 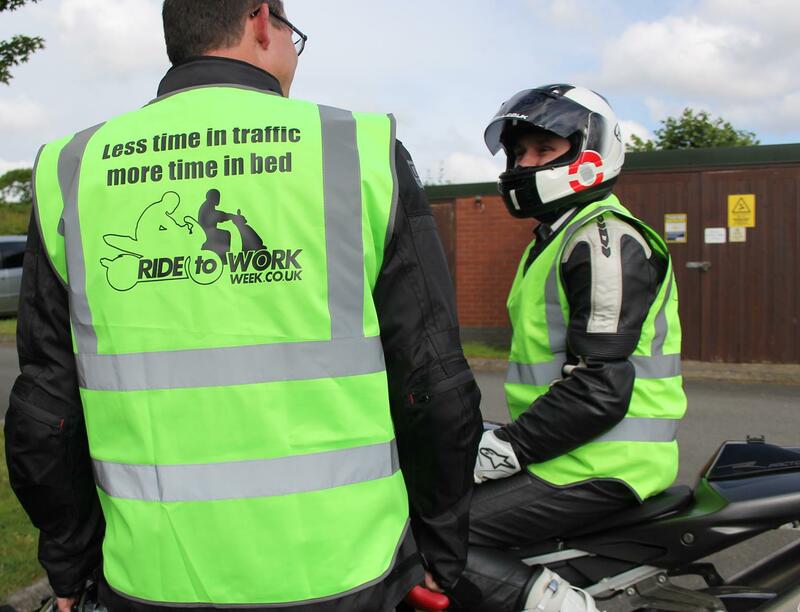 Ride to Work Week aims to spread the word about the advantages to all road users of an increase in two wheelers on British roads. 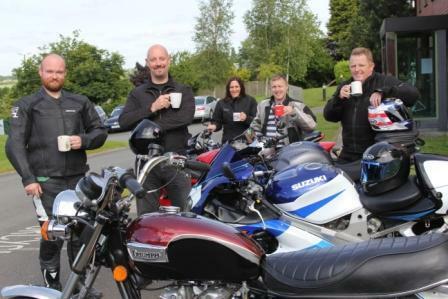 The Motorcycle Industry Association (MCIA) is promoting the event and the press release it has issues goes on to explain: “Motorcyclists are among the happiest commuters according to a one off survey by the Office for National Statistics. 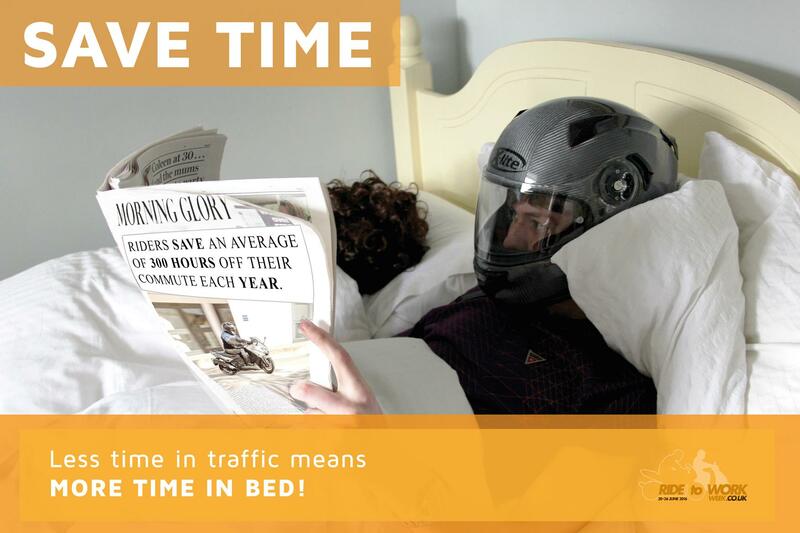 It revealed that riding a motorcycle, moped or scooter had no negative impact on well-being on commutes up to 30 minutes and after that it was negligible. This was in contrast to those who walked, cycled, took the bus or drove, who all experienced a dip in well-being after just 15 minutes.